AirAsia Indonesia has confirmed that flight QZ8501 from Surabaya to Singapore has lost contact with air traffic control at 07:24 (Surabaya LT) Sunday morning, December 28, 2014. The flight took off from Juanda International Airport in Surabaya at 0535hours. Air Asia said there were 155 passengers on board, with 138 adults, 16 children and 1 infant. Also on board were 2 pilots and 5 cabin crew. "At this time, search and rescue operations are being conducted under the guidance of The Indonesia of Civil Aviation Authority (CAA). 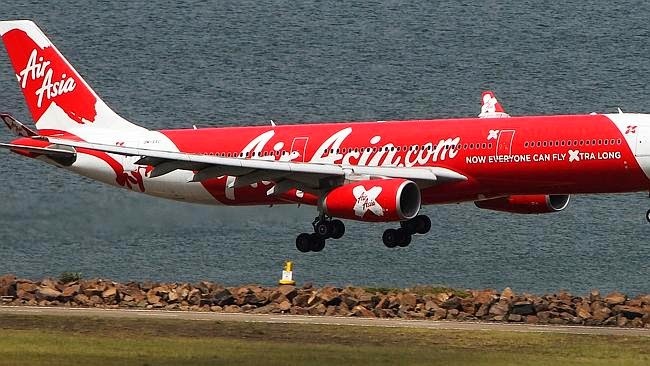 AirAsia Indonesia is cooperating fully and assisting the investigation in every possible way," the airline company said. The aircraft was on the submitted flight plan route and was requesting deviation due to enroute weather before communication with the aircraft was lost while it was still under the control of the Indonesian Air Traffic Control (ATC).